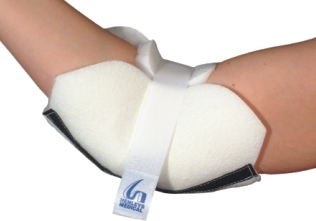 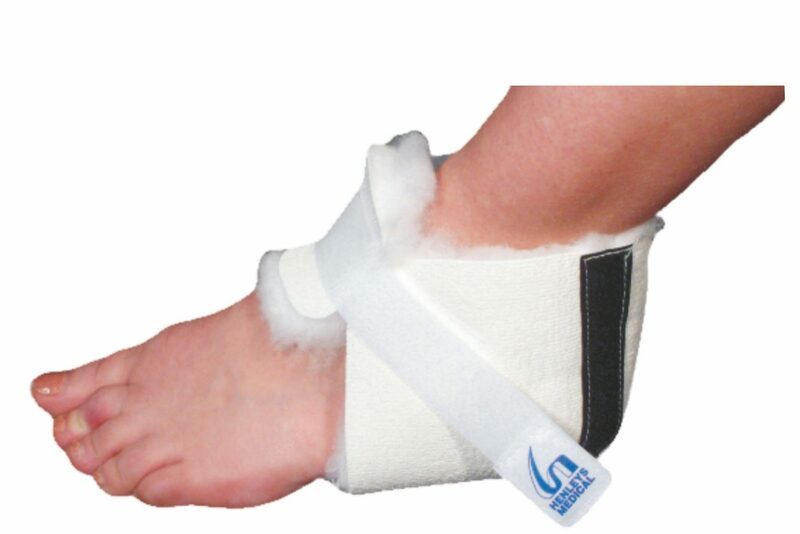 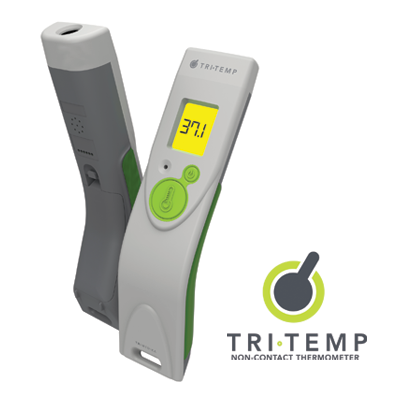 Our range of comfort care products includes Devon Patient Positioners. 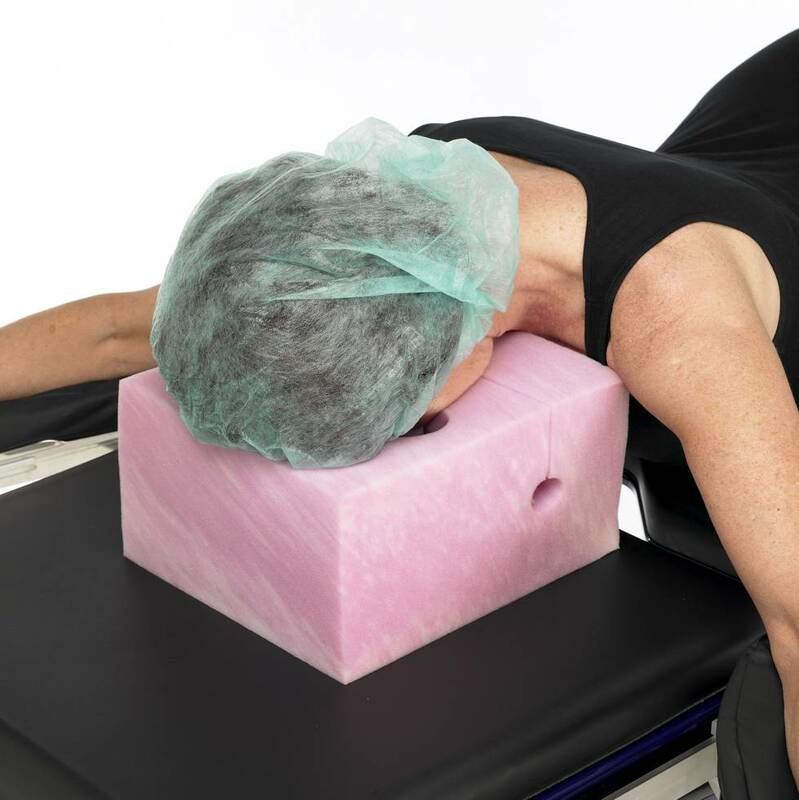 Designed to aid in proper positioning and pressure distribution, Devon Positioning Products provide a complete offering to help position and protect patients in the Operating Room. 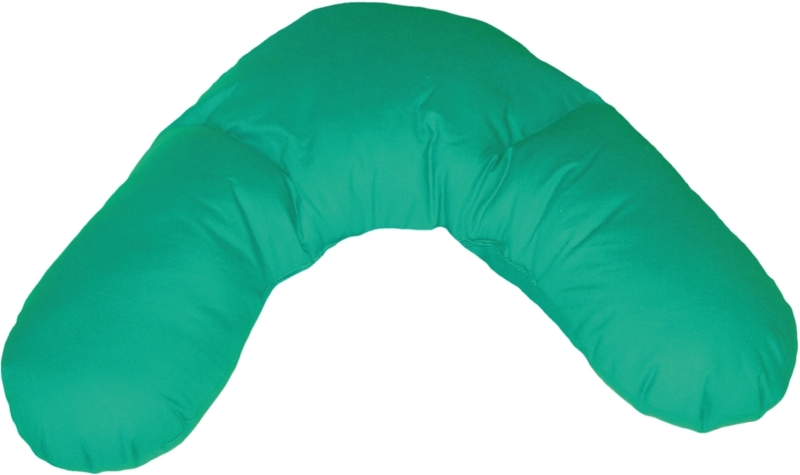 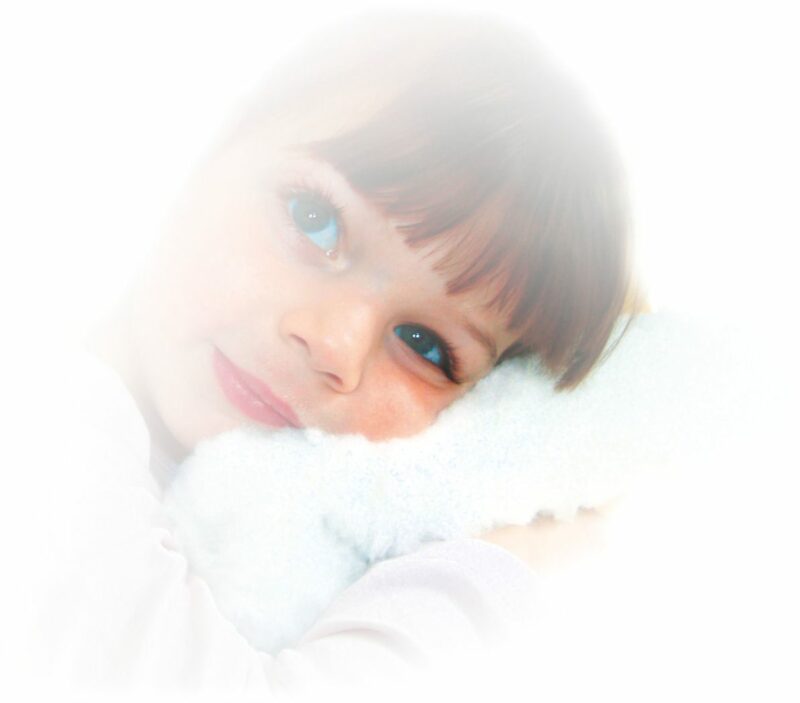 We also offer Cushions, Heel & Elbow Supports and Protectors as well as Lambswool Fleeces.